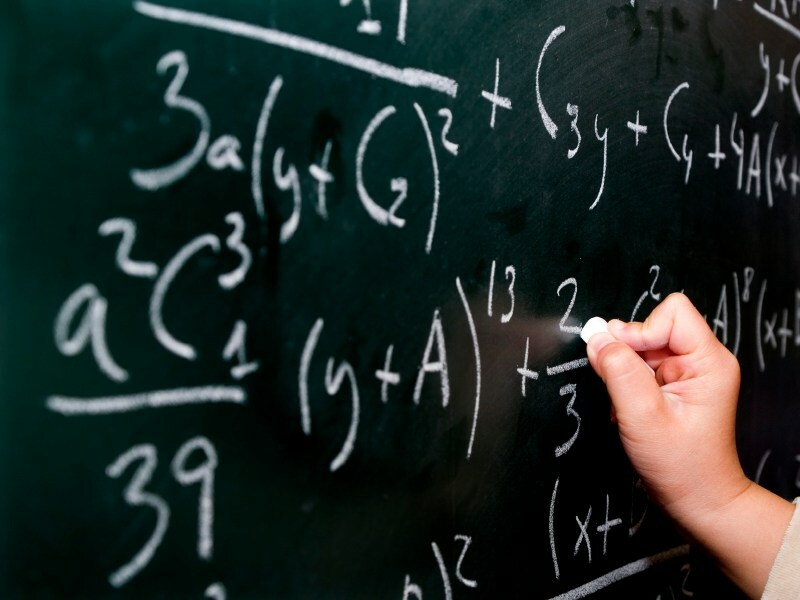 To provide additional locally controlled school funding, the Los Angeles Unified Board of Education voted to place Measure EE on the ballot in a special local school funding parcel tax election on June 4, 2019. GHS Interact Club leads efforts to support victims of Hurricane Harvey! GHS Welcomes City of Gardena Mayor Cerda! 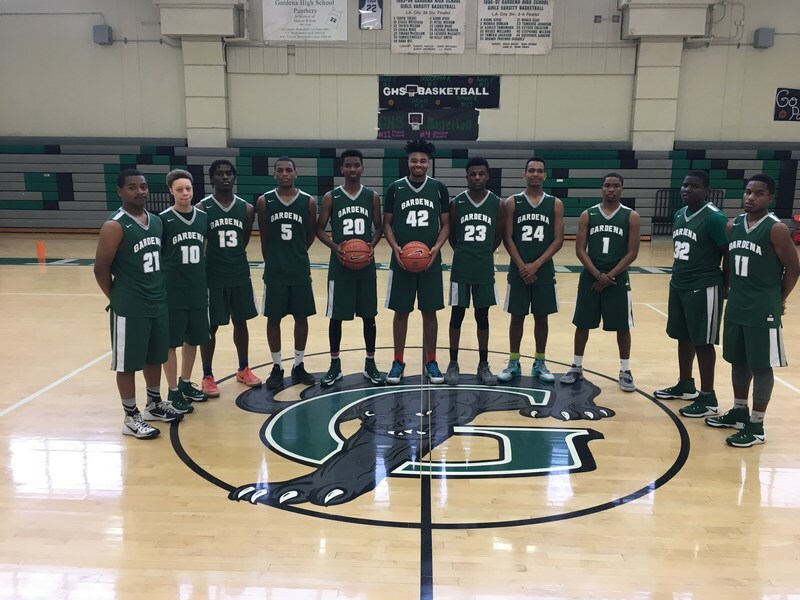 GHS BOYS BASKETBALL: DIVISION II CITY CHAMPIONS! CONGRATULATIONS! 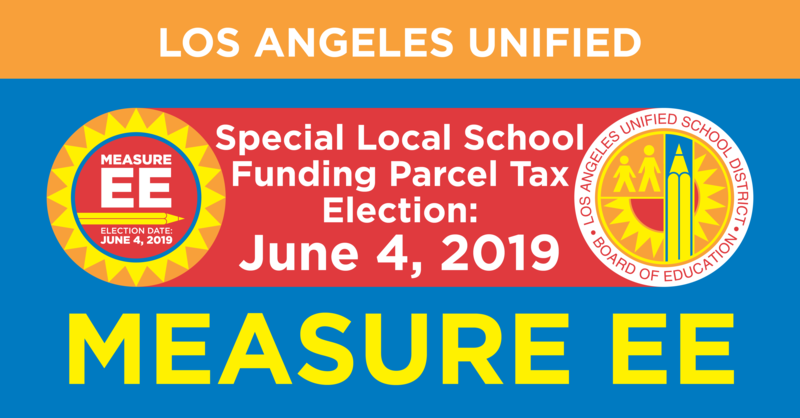 Measure EE – June 4, 2019 Special Local School Funding Parcel Tax Election To provide additional locally controlled school funding, the Los Angeles Unified Board of Education voted to place Measure EE on the ballot in a special local school funding parcel tax election on June 4, 2019. Measure EE, a 16 cent per square foot parcel tax would provide local school funding to retain and attract quality teachers, reduce class sizes, and support instructional programs including arts, music, science, technology, English and math. Code of Conduct with Students Teacher helping student LAUSD is committed to providing a safe and secure learning environment for its students; therefore; the most important responsibility of all District employees is the safety of our students. While the District encourages the cultivation of positive relationships with students, employees and all individuals who work with or have contact with students are reminded that they must be mindful of the fine line drawn between being sensitive to and supportive of students and a possible or perceived breach of responsible, ethical behavior. Employees and individuals who work with or have contact with students are expected to use good judgment and are cautioned to avoid the situations indicated in the "Code of Conduct with Students." When allegations of inappropriate conduct or behavior are made, the District is obligated to investigate the allegations and, if warranted, take appropriate administrative and/or disciplinary action. GHS Boys Basketball: Division II City Champions!! 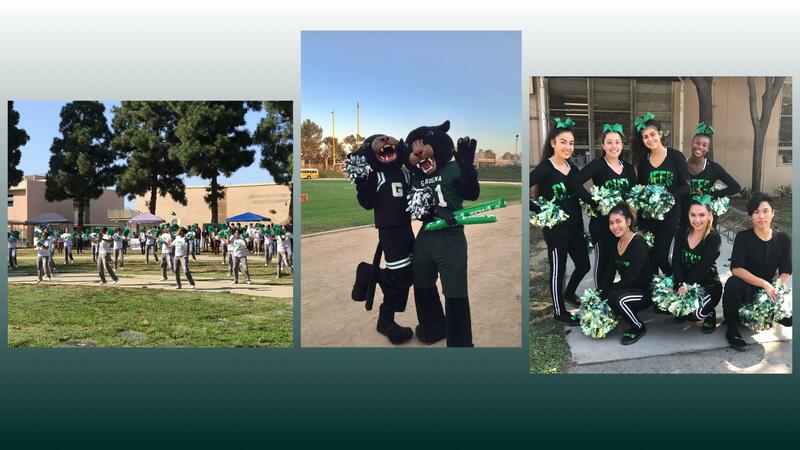 Gardena High School recognizes the value of each student. 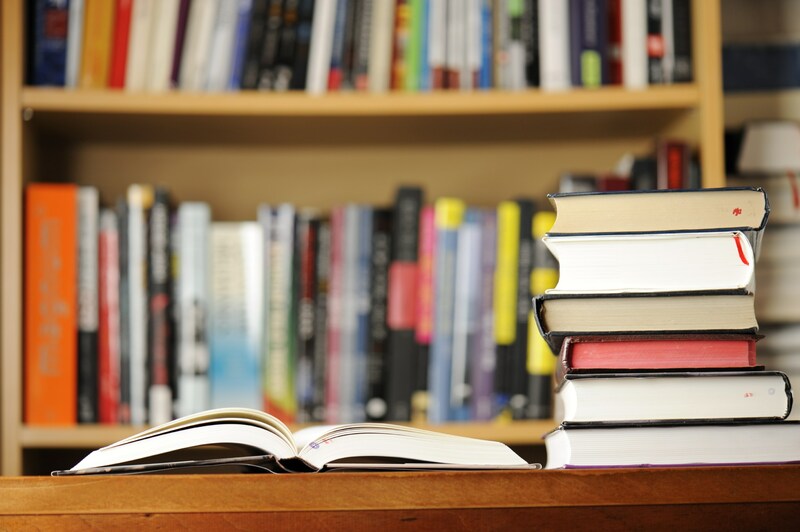 The school encourages individual creativity and development of the skills needed to become productive members of a technologically evolving society. Equally important is the development of moral awareness. An understanding and appreciation of our social and cultural diversity is also very important. A Healthy Start Grant provides services to students to support their efforts in school despite obstacles that can make attending school difficult. 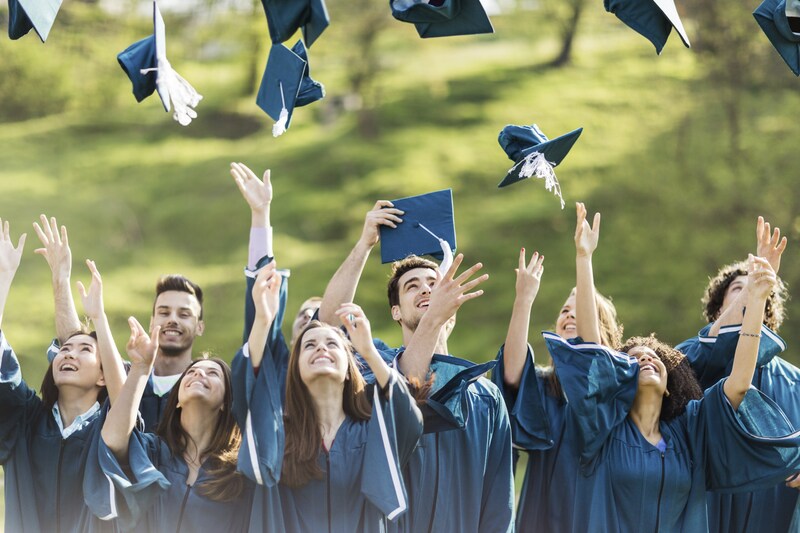 Students are given the opportunity to benefit from resources that help them deal with the medical and psychological issues that affect their education. The program is administered by a Student and Family Resource Navigator who coordinates services and seeks funding for services from community agencies. An campus health clinic is provided by this program. Classes in parenting and anger management are also provided.